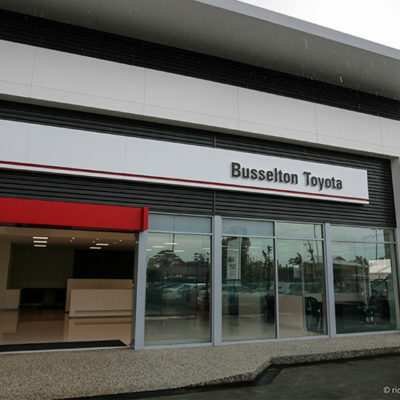 This project was designed by Innovest Construction in conjunction with the management from Busselton Toyota. 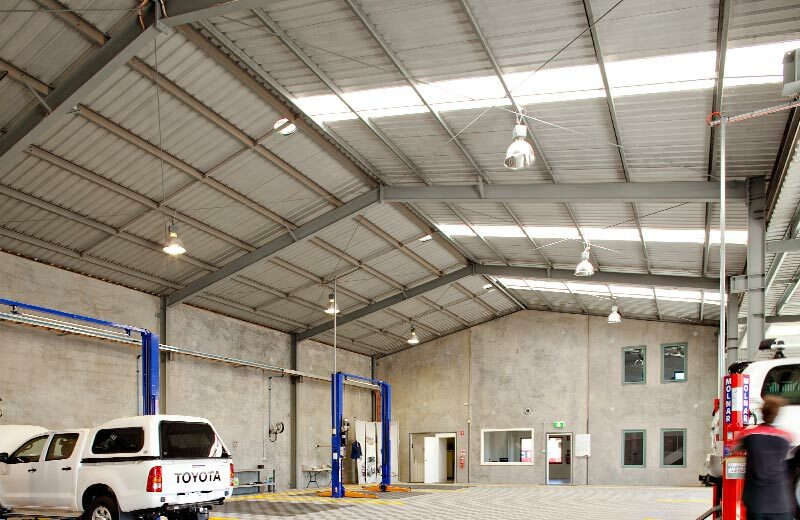 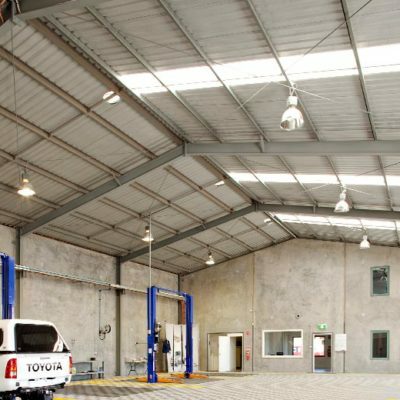 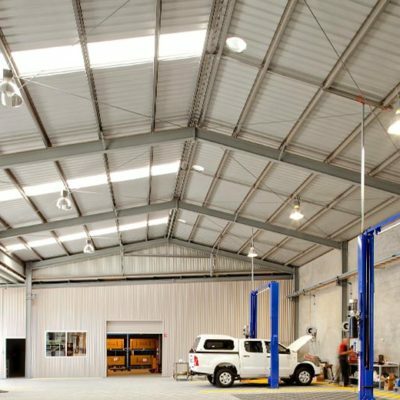 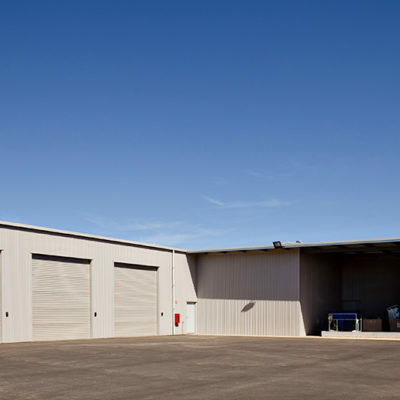 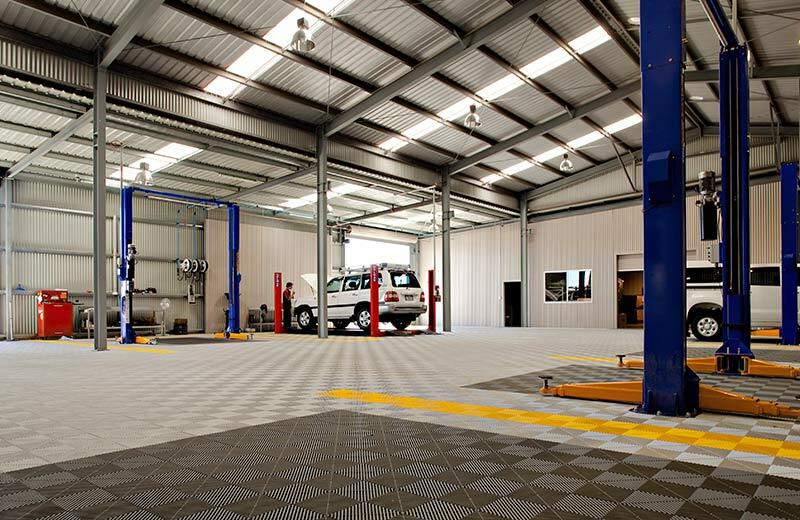 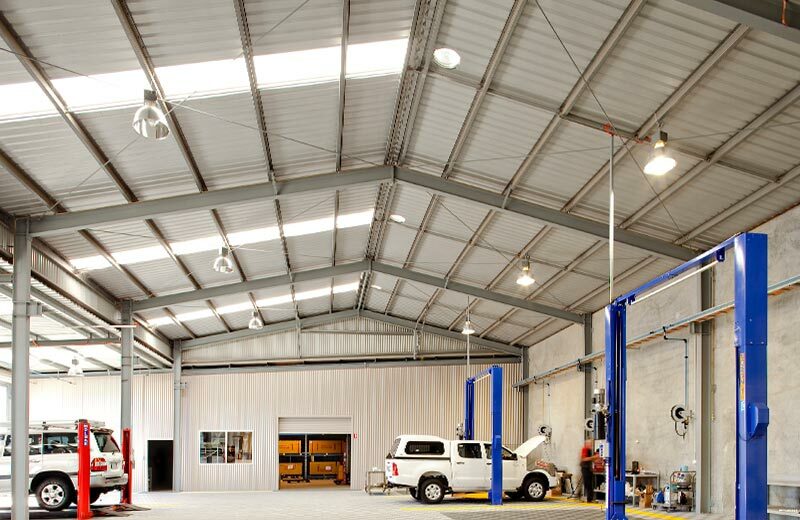 The initial project was to create a custom made reconditioning vehicle centre with a car pre-delivery fit off facility for new vehicles and an itemised new vehicle storage area. 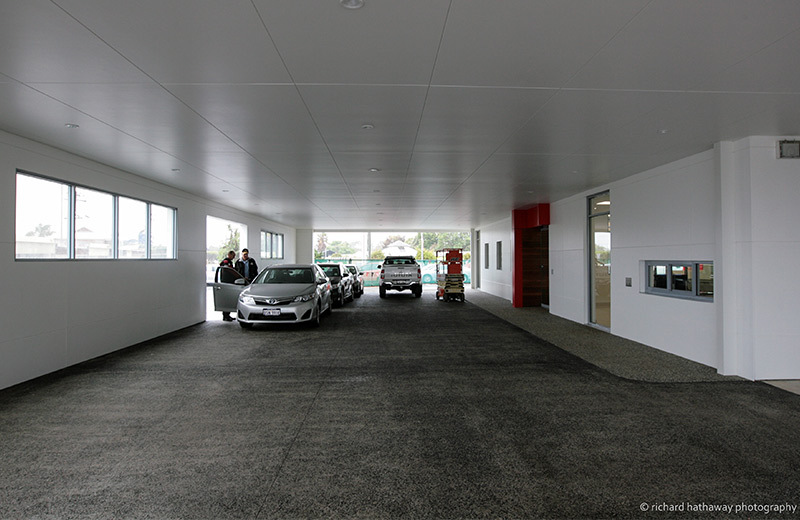 The development included tilt up concrete walls with colour bond clad structural steel framework. 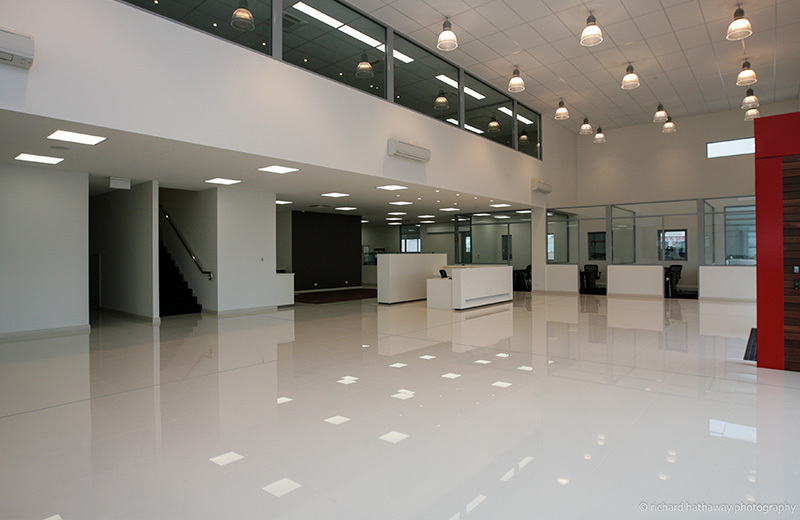 The administration facilities were renovated to house offices, lunchroom and bathroom facilities for staff. 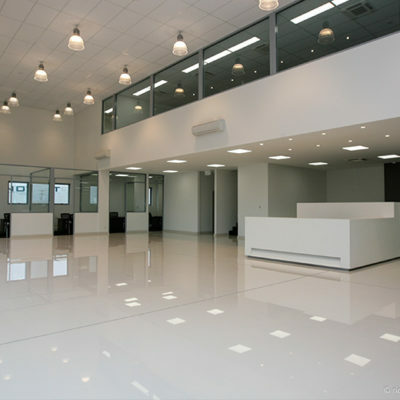 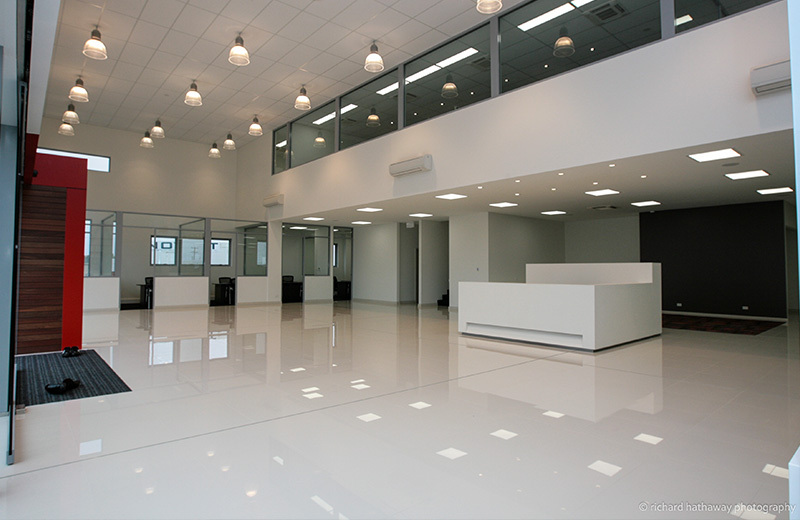 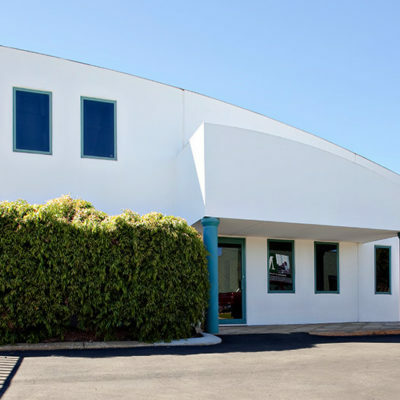 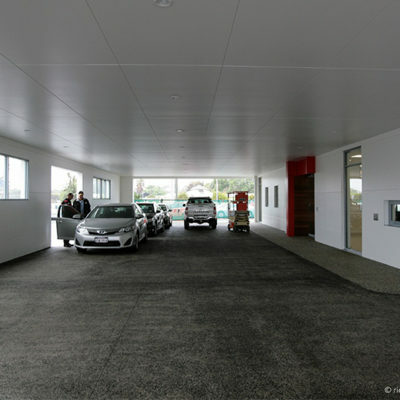 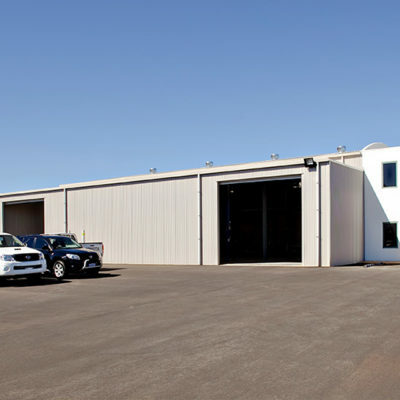 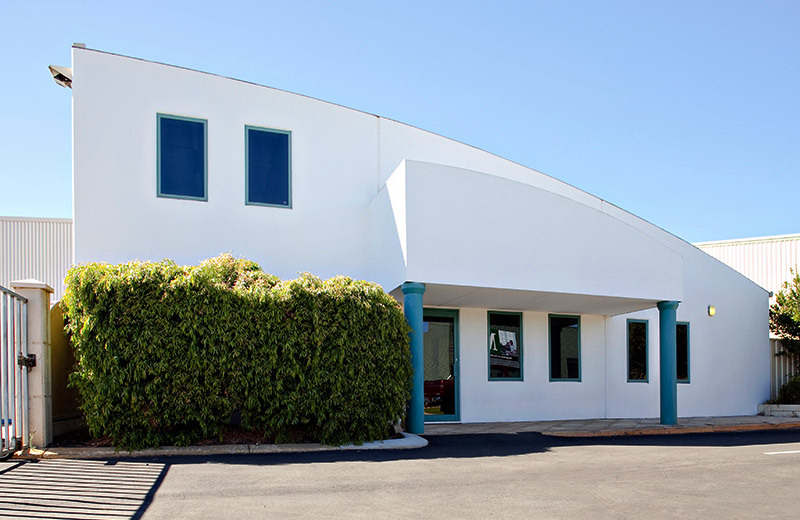 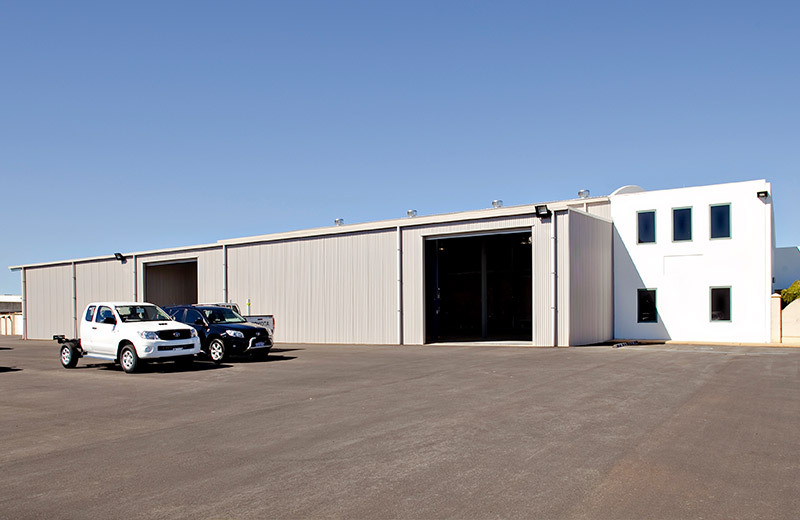 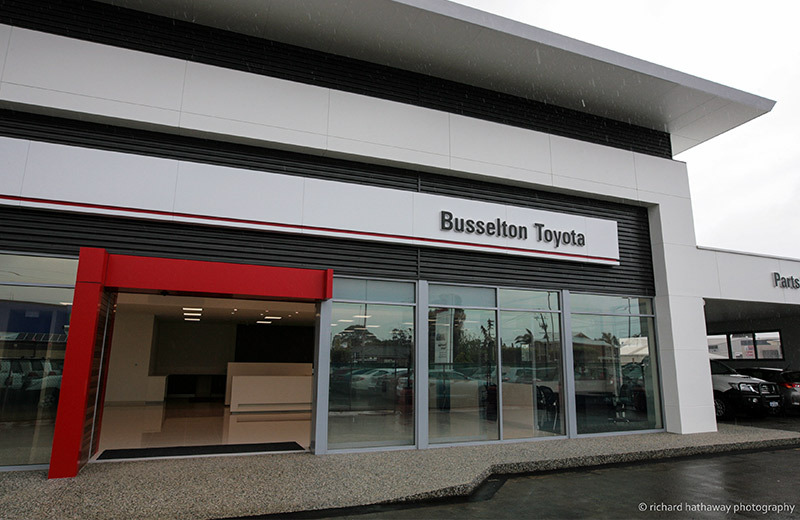 The second project was to create a custom made showroom and offices to accommodate the various departments of Busselton Toyota and their rapidly expanding business. 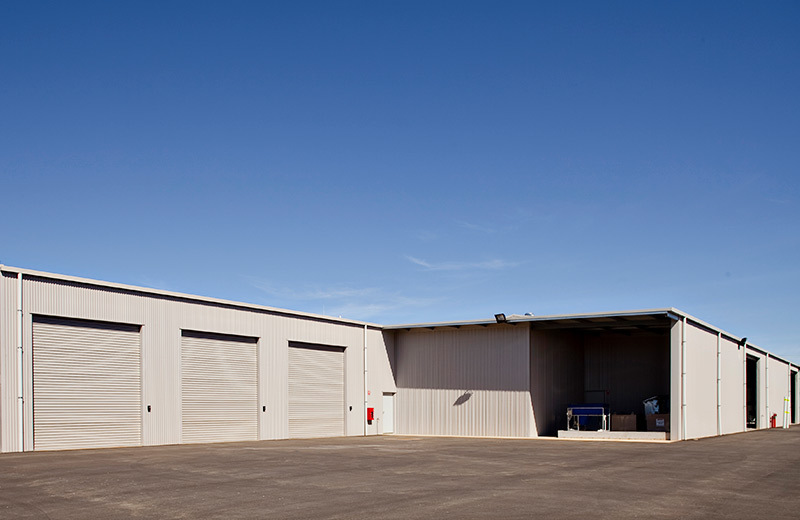 The building is steel construction, clad with a combination of Exotec and ACM sheeting. 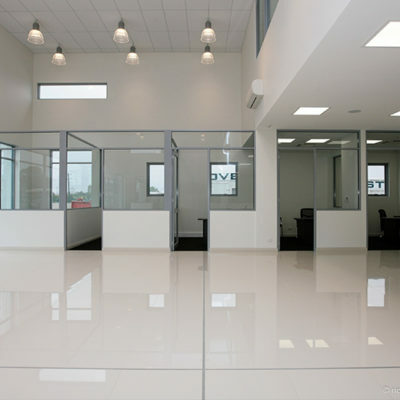 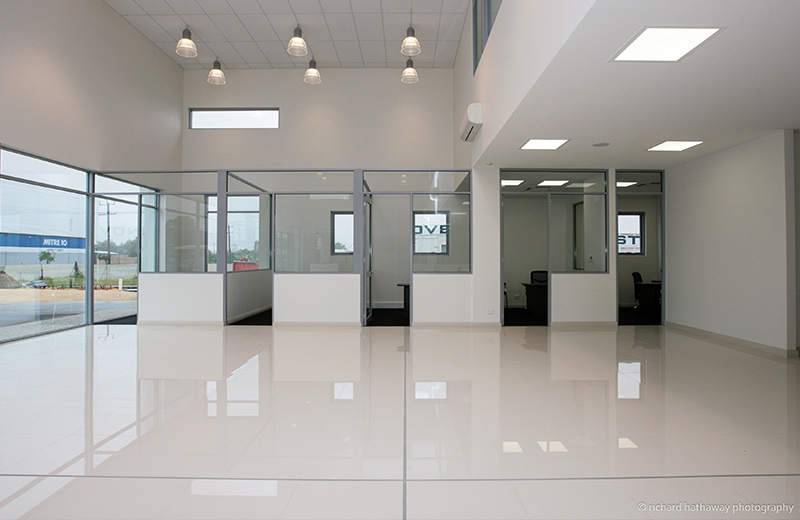 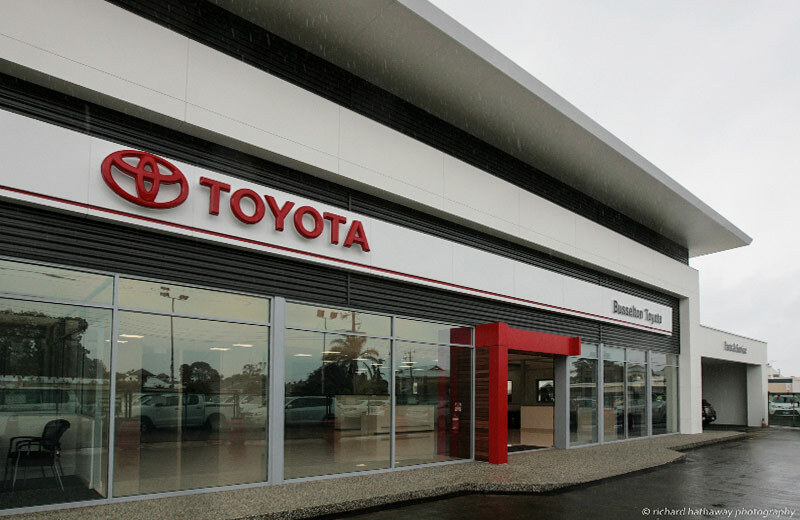 Internally the building has a high specification for finishes as per the Toyota facilities manual. 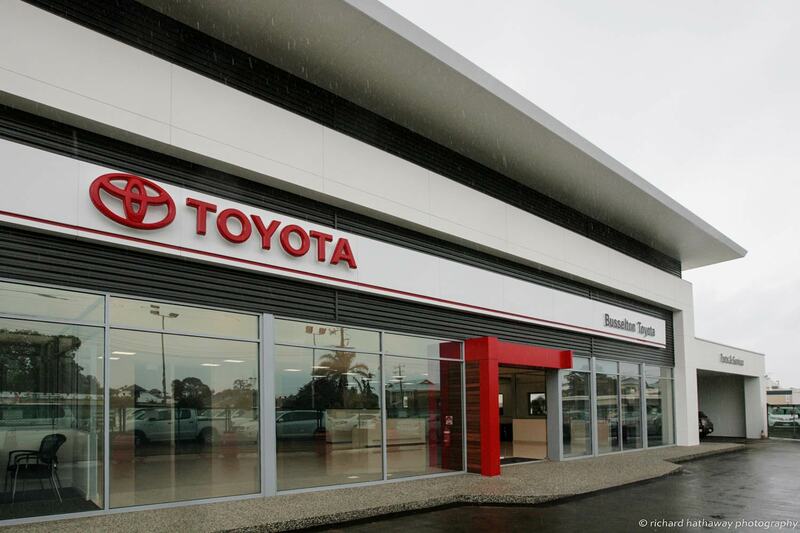 Innovest Construction has an ongoing working relationship with Busselton Toyota and in 2018 will deliver an extension to their used car display facilities.